Pigmented highlight drops for maximum brightness! 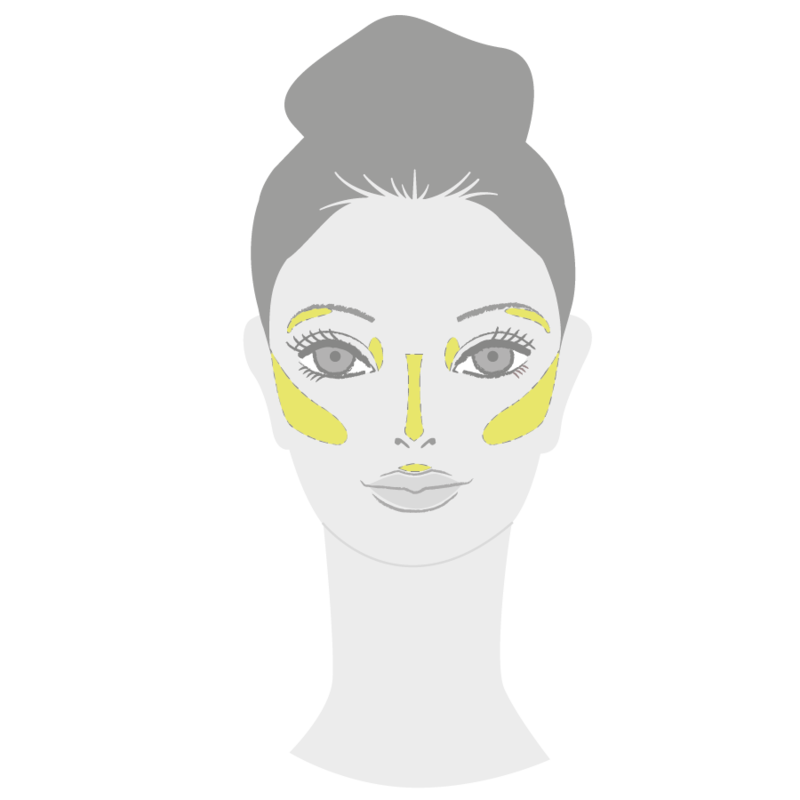 Pigmented highlight drops for maximum brightness and a radiant, healthy complexion! Apply after foundation with your fingers or a brush and blend. Also use it as a liquid eyeshadow! AQUA (WATER/EAU), CYCLOPENTASILOXANE, MICA, DIMETHICONE, CYCLOHEXASILOXANE, SYNTHETIC FLUORPHLOGOPITE, ISONONYL ISONONANOATE, GLYCERIN, ISOPROPYL MYRISTATE, PROPYLENE GLYCOL, HEXYL LAURATE, CETYL PEG/PPG-10/1 DIMETHICONE, POLYGLYCERYL-4 ISOSTEARATE, ALOE BARBADENSIS LEAF EXTRACT, BIS-PEG/PPG-14/14 DIMETHICONE, DIMETHICONE CROSSPOLYMER, CALCIUM ALUMINUM BOROSILICATE, ETHYLHEXYL HYDROXYSTEARATE, DISTEARDIMONIUM HECTORITE, DIMETHICONE/VINYL DIMETHICONE CROSSPOLYMER, SILICA, PHENOXYETHANOL, ISODODECANE, PANTHENOL, SODIUM CHLORIDE, ACRYLATES/DIMETHICONE COPOLYMER, SODIUM BENZOATE, PROPYLENE CARBONATE, POTASSIUM SORBATE, DISODIUM EDTA, TOCOPHERYL ACETATE, PARFUM (FRAGRANCE), TIN OXIDE, ISOCETETH-10, MYRISTIC ACID, CITRIC ACID, LILIAL, HYDROXYCITRONELLAL. +/- TITANIUM DIOXIDE, BISMUTH OXYCHLORIDE, IRON OXIDES, CARMINE.